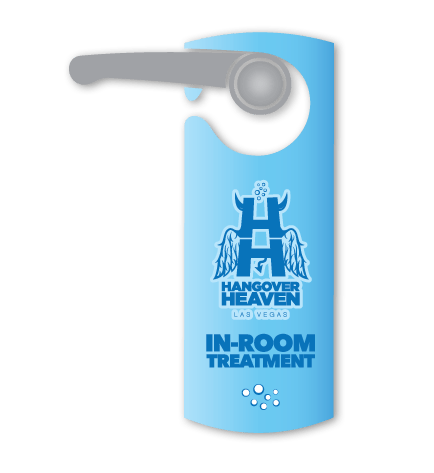 Purchase this to reserve IV treatment in your hotel room during regular business hours. We will get you back to your vacation! !